Things have really started during the week 1 of the MOOC Learn HTML5 from W3C. 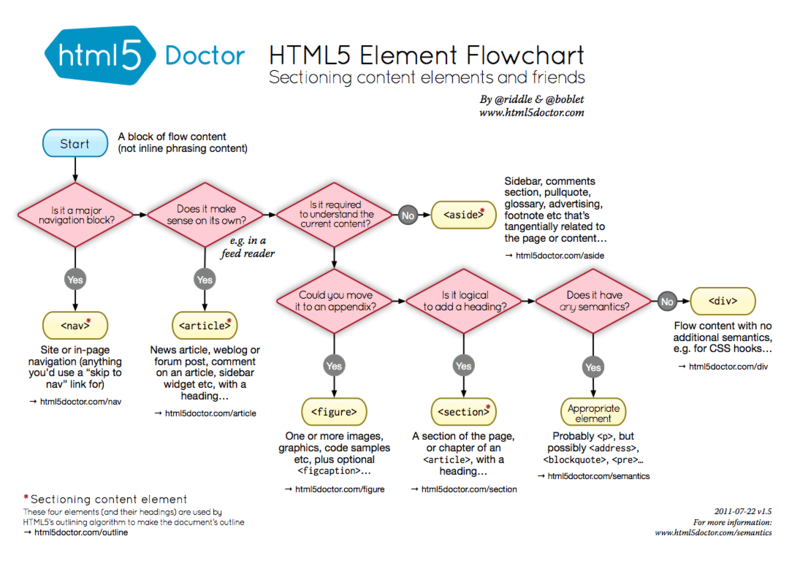 Here is what to memorize about the basics of HTML5. There are more and more MOOCs (Massive Open Online Course) available on the Internet, and this is one the best free digital resources like I used to propose on this blog. This week I was busy by studying a very good MOOC: Learn HTML5 from W3C thanks to the edX platform. So, this article mainly introduces resources related to HTML5 features.